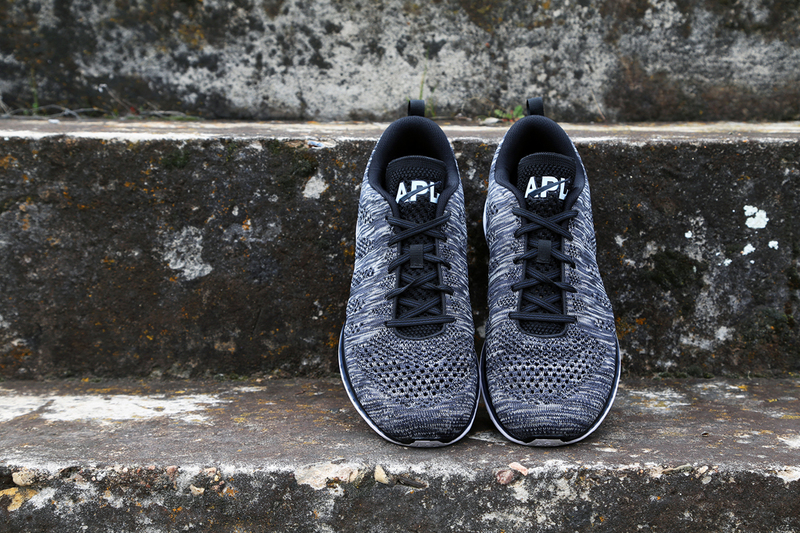 A new colorway of APL's latest runner. 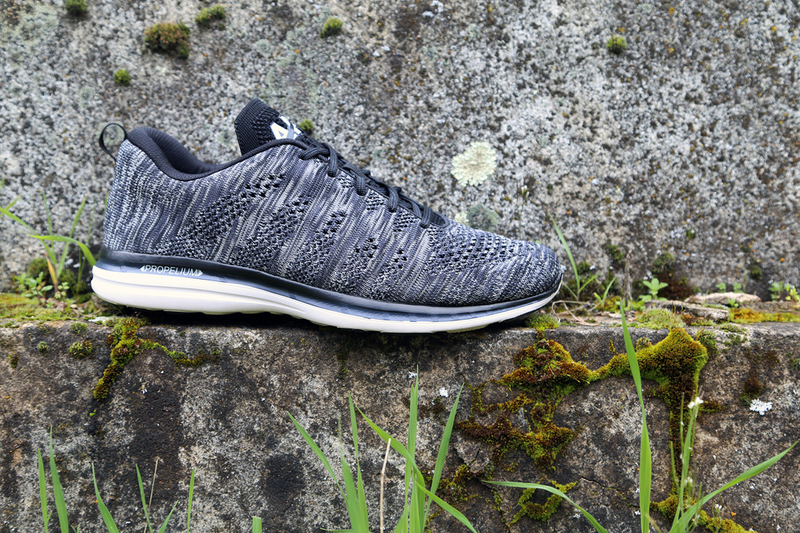 Athletic Propulsion Labs goes dark with this new colorway of the TechLoom Pro. 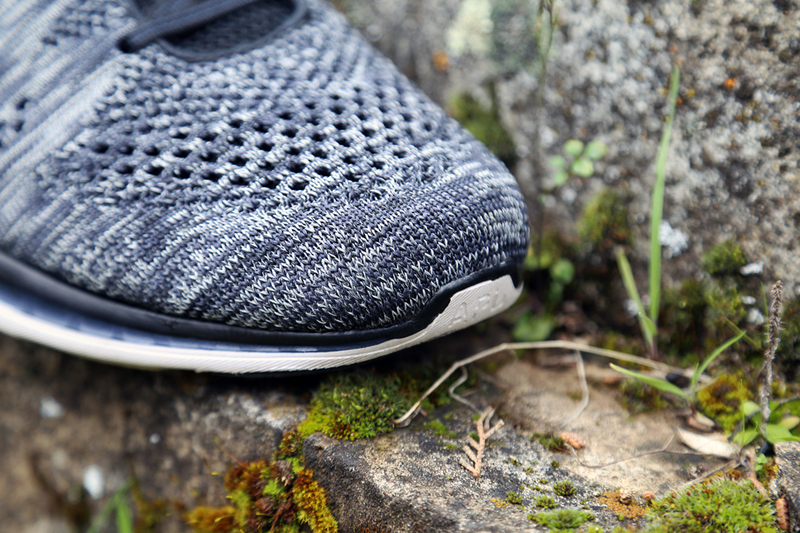 Known as the 'Midnight Fog' edition, this pair comes in a cosmic grey, black and midnight fog colorway. 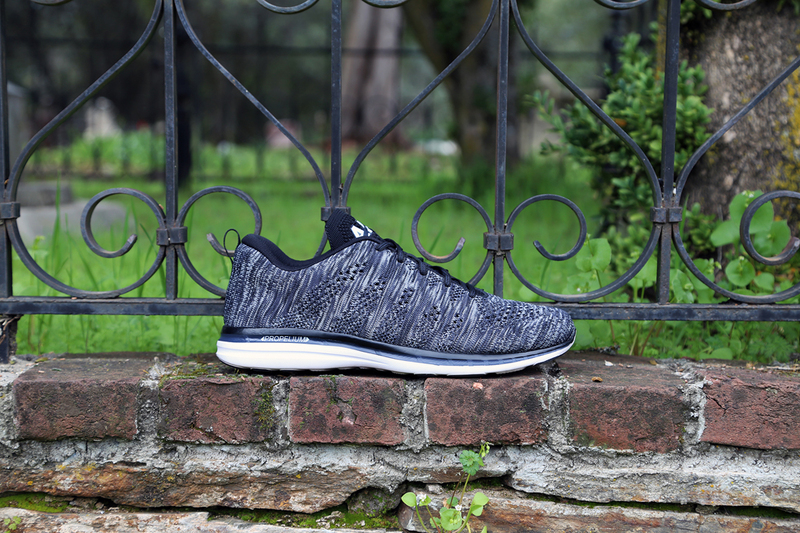 They feature a one-piece woven upper made up of different shades of grey and black with hits of white. 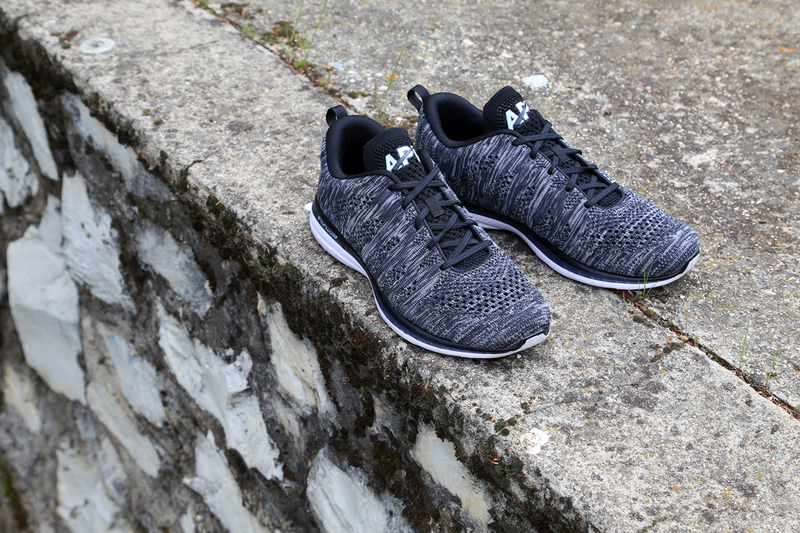 A black tongue and liner along with APL's Propelium cushioning in the sole finishes this pair off. The 'Midnight Fog' TechLoom Pro is available now at athleticpropulsionlabs.com for $140.